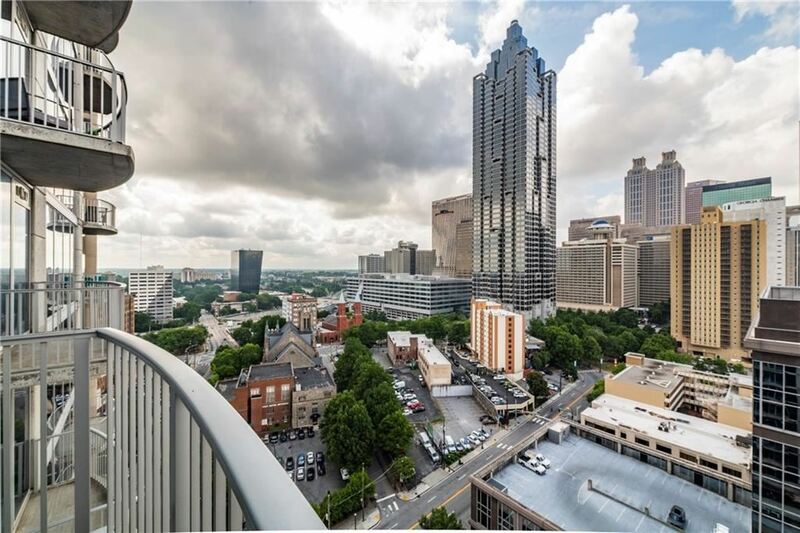 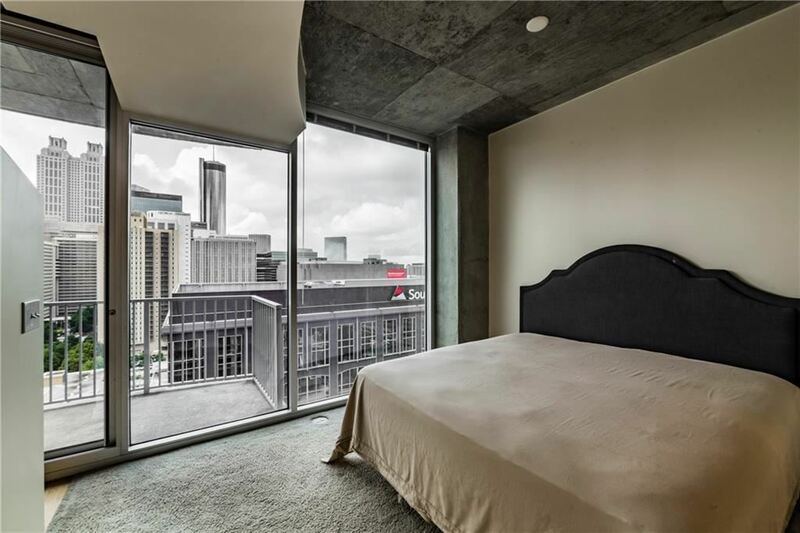 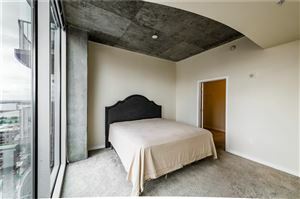 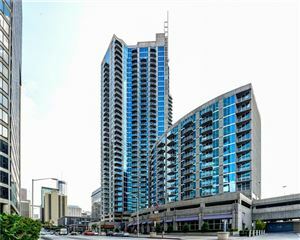 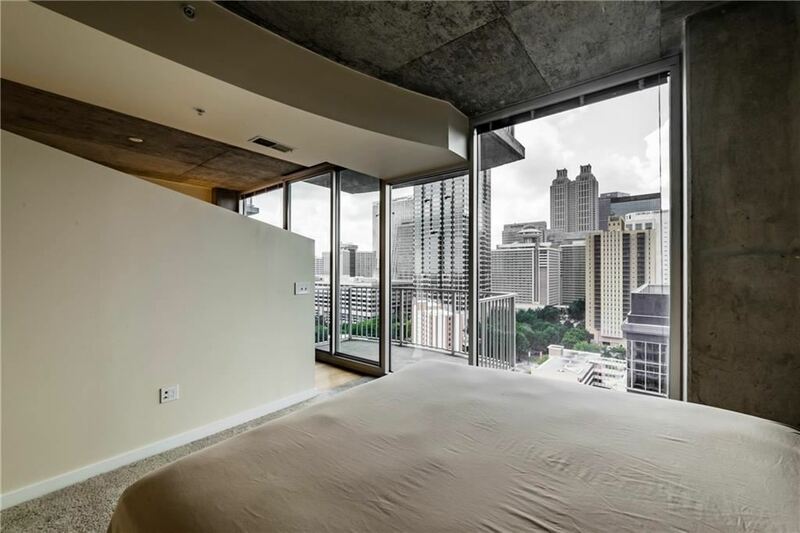 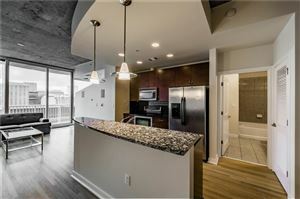 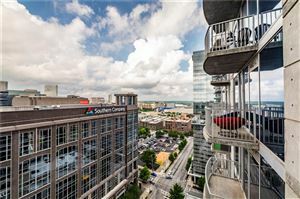 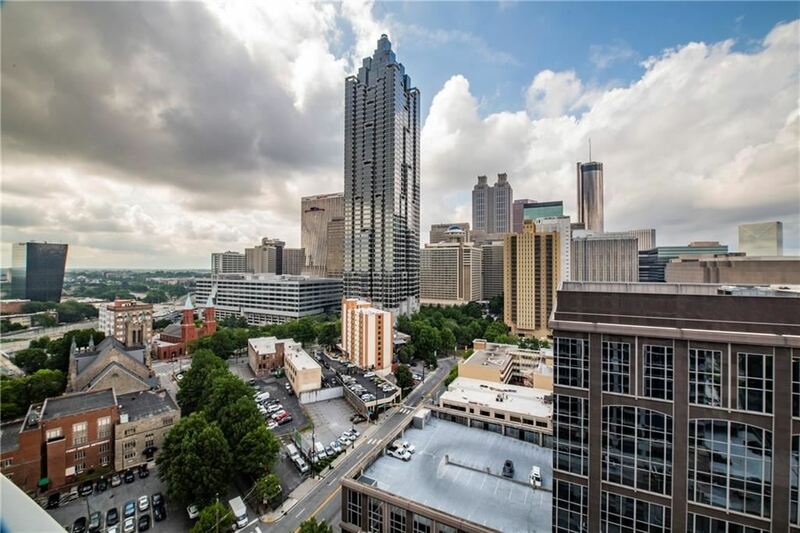 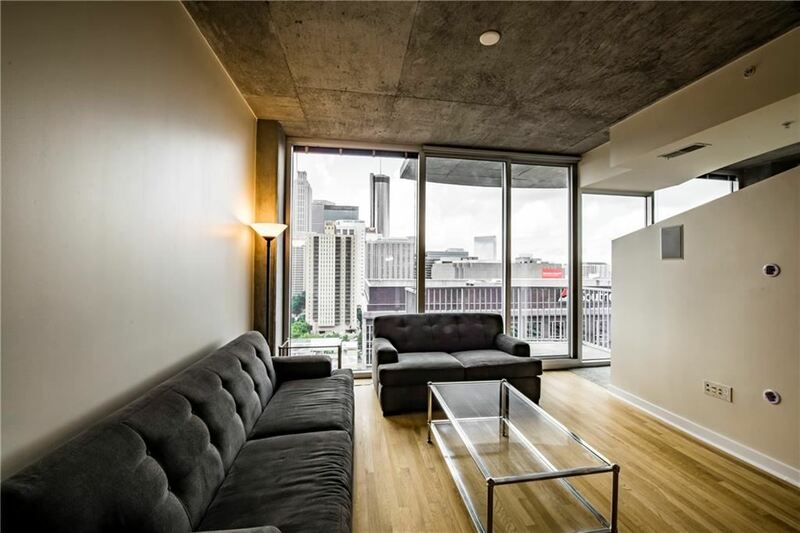 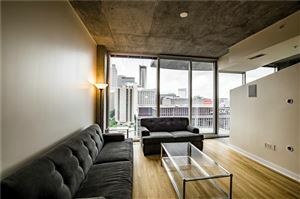 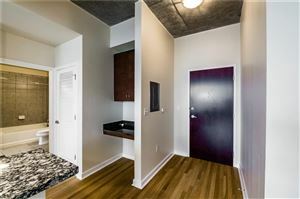 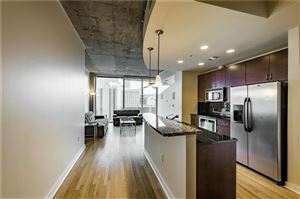 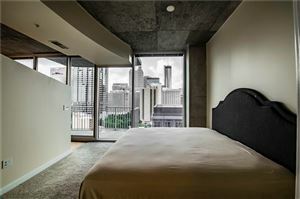 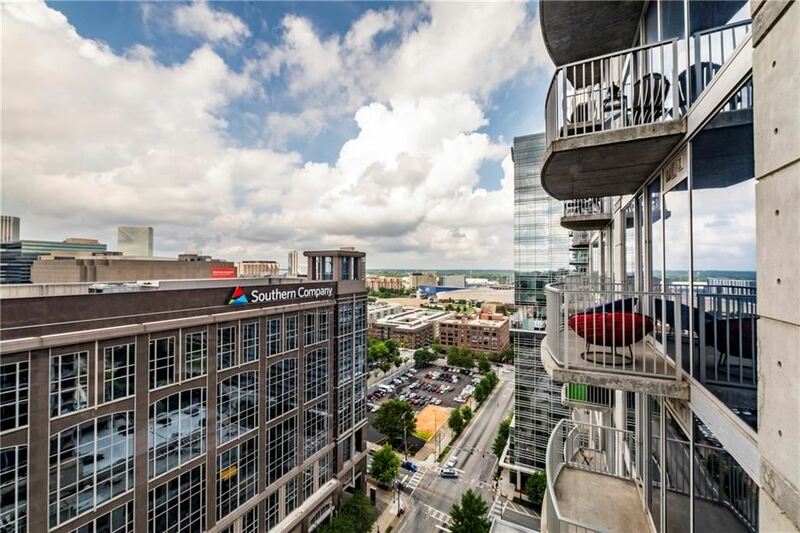 Beautiful 1 bedroom on the 20th floor of Twelve Centennial Park with a gorgeous southerly view! 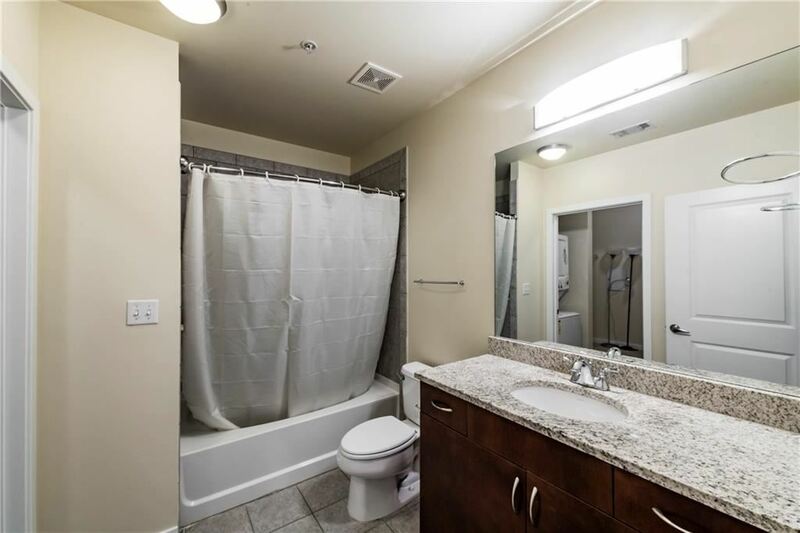 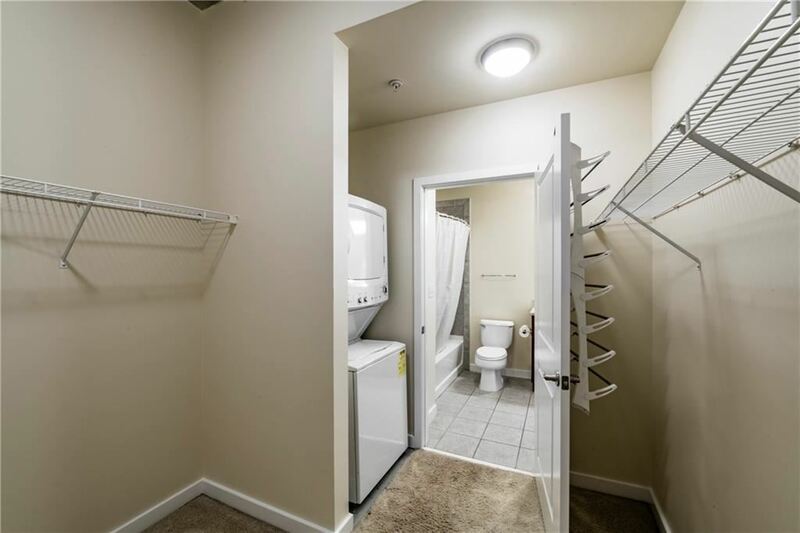 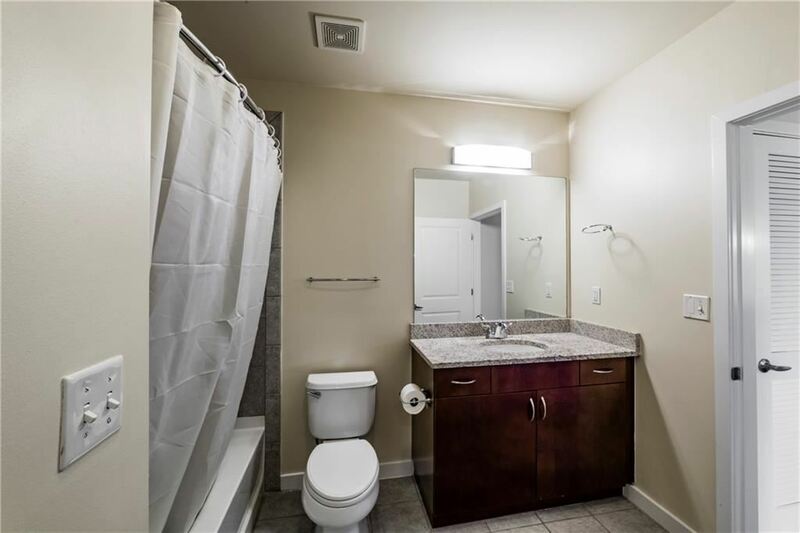 Super convenient and private location within the building. 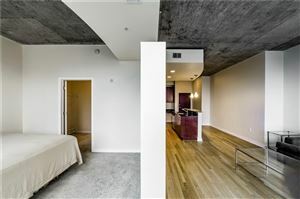 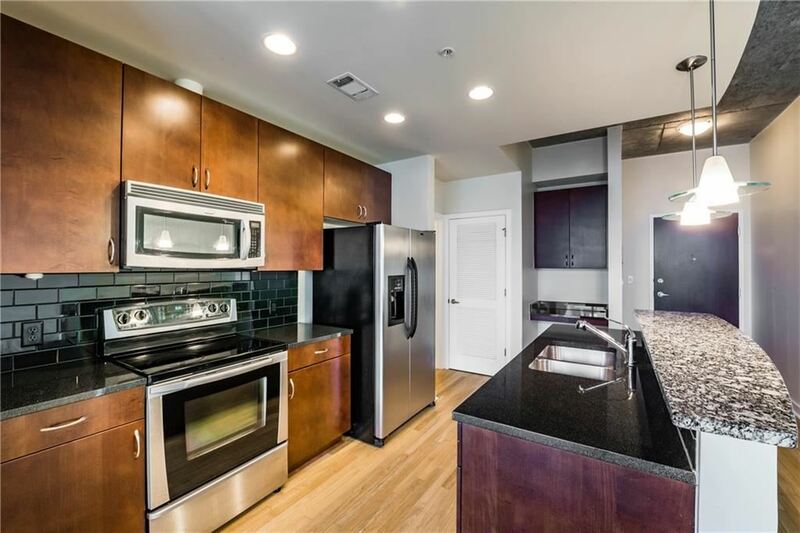 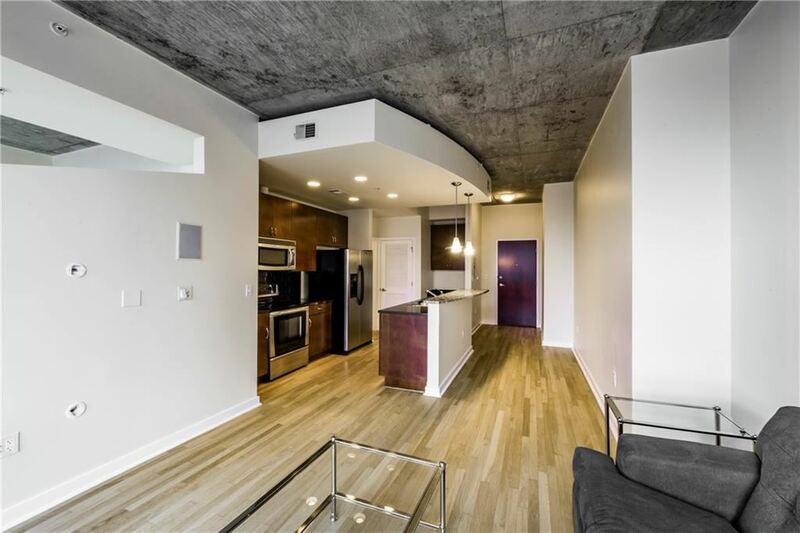 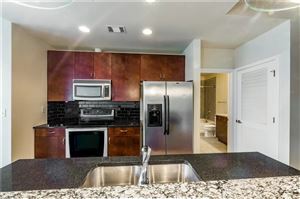 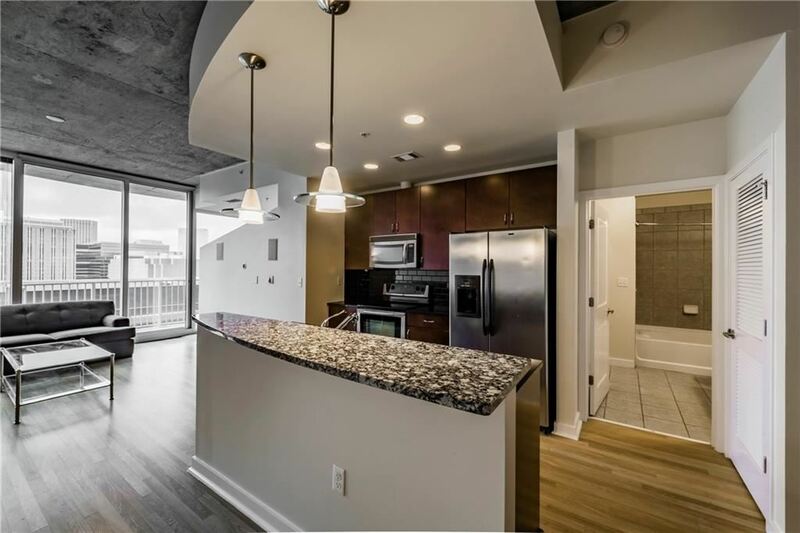 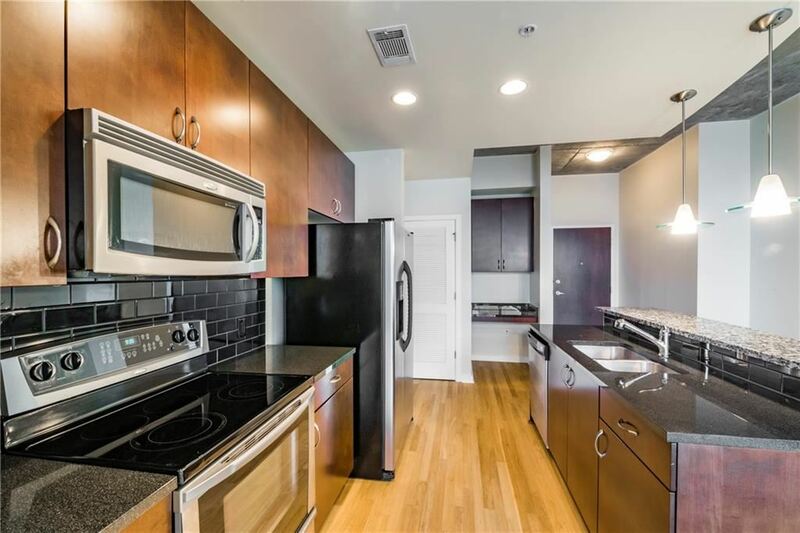 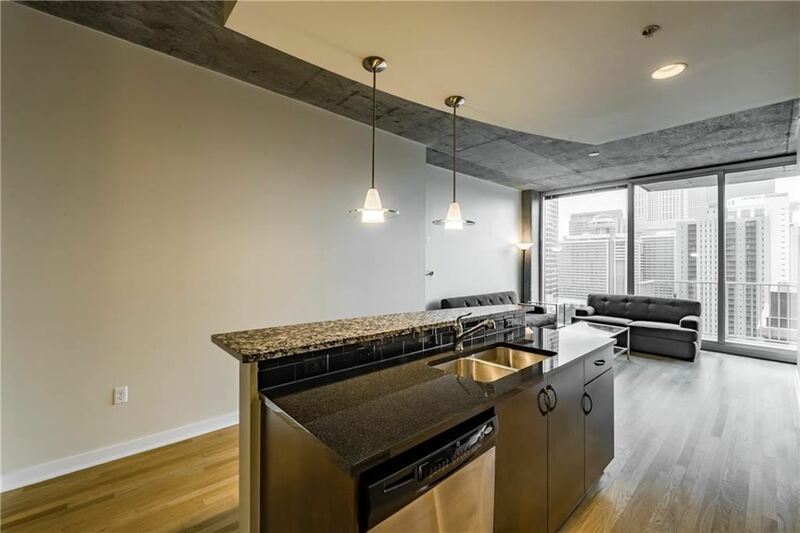 The unit boasts a modern open kitchen with oversized breakfast bar. Your buyer will love the first class service from TCP's 24-hour Concierge, and all the amenities you deserve including swimming pool, gym, theatre, club room, business center, secured parking. Walk to MARTA, downtown, restaurants, shopping and all the places you'll want to be! 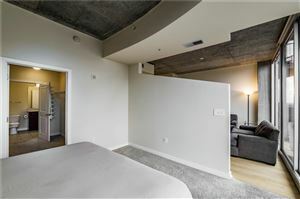 Data last updated: 4/15/19 10:51 PM PDT.